Acceptance of the public cloud depends on users being comfortable with a provider’s security practices. 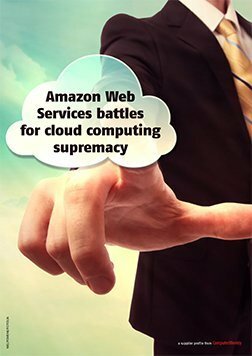 Amazon Web Services, in particular, has been aggressive about enhancing its security offerings. Even so, users need to do their part when it comes to security. 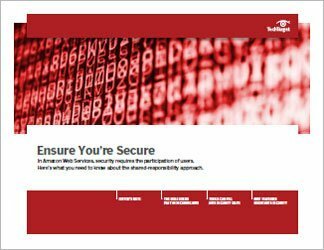 This effort includes building effective AWS security groups, developing secure applications, and testing for security weaknesses. Businesses are becoming less fearful about the security risks they’ll take on when using Amazon Web Services’ public cloud. 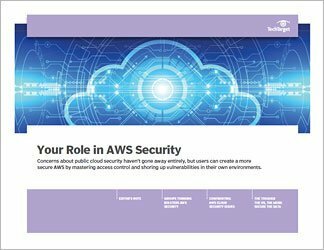 The two primary reasons for this are enhancements to AWS security services and a better understanding of shared responsibility when it comes to securing data in the cloud. 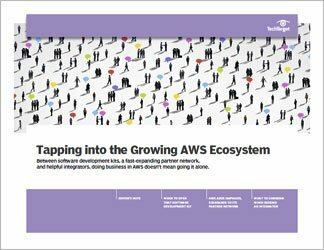 This handbook examines how AWS and third-party security providers have stepped up their efforts and what IT teams can do to hold up their end of the cloud security net. 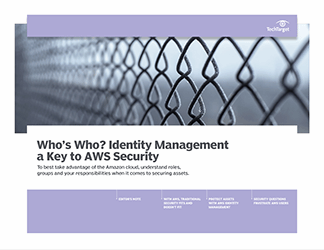 Specific attention is given to best practices in AWS identity and access management and security group policies.